There was a time when there was no question which type of hosting was better: dedicated servers were king and everything else was a pretender to the throne. But with improvements in virtualization software, VPS servers have become as good (some may say better) than their dedicated counterparts. If you or your company’s website has outgrown a shared server space, then first off: congratulations! It’s a definite ‘first world problem’ to have. But figuring out which new hosting environment is right for you can be confusing. Here we’ll go over the advantages and disadvantages of each, as well as what I personally ended up choosing (and why). If something goes wrong you can reboot it remotely. Complete control over your VPS server. As your website grows, you can customize your VPS plan to suit your particular website’s needs (i.e. more RAM, less bandwidth). 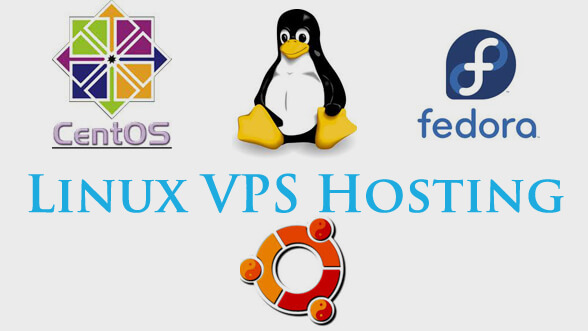 VPS servers usually have a backup in case of total failure. If there’s an unexpected traffic spike (ex. you make the front page of Reddit), the hosting company can allocate more resources. 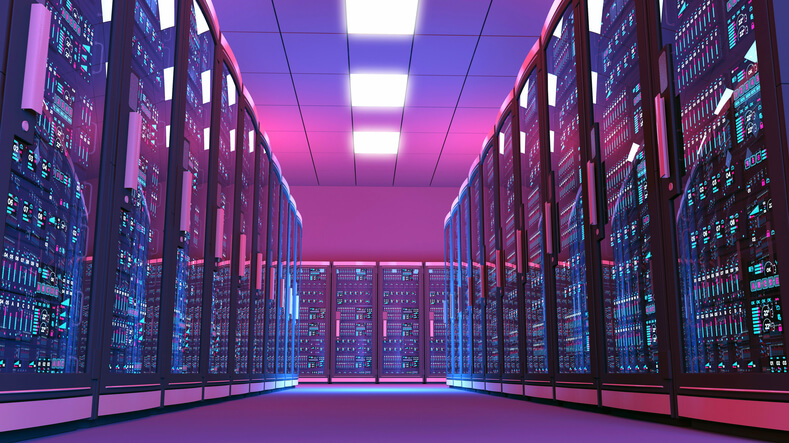 Your sharing a dedicated server, so if one VPS is continually hogging bandwidth it can create annoyances for the other VPS networks. VPS generally has less capability than a dedicated server. One website on your server with a security flaw (i.e. if they haven’t updated in a long time) and hackers can wipe out the whole server…including your website. You have complete control over the software: you can upgrade the OS, add applications to increase security, speed, etc. More security from hackers as long as you keep your server’s software programs updated. If something goes wrong, you probably have to call a tech guy to physically reboot your server. If an unexpected traffic spike overwhelms your server’s resources, your website will likely go down. For my purposes, I ended up going with VPS Hosting for a few reasons. I had a website that was getting lots of traffic, but the website itself was mainly text and images. If it were a rich media website (i.e. a video streaming website or social network) I would have gone with a powerful dedicated server wtih lots of CPU and RAM. A VPS server is better able to handle large spikes in traffic. If you make the front page of Reddit, or a particular post on your website goes viral, the hosting company is able to allocate unused CPU from other servers in order to handle the load. As Godaddy says on their VPS page “we never overload’. On a dedicated server, you only have the CPU and RAM that the server comes with. If it overloads, then your server crashes and you’re out of luck. A VPS is also scalable. I can start small, and add more resources as my website increases in traffic. That way I’m not overpaying for resources I don’t need in the early going. It’s also easy to move a VPS to a larger and more capable network when the time comes. The other reason is that a VPS is much more hands off. You have a control panel where you can see how much resources your website is using, but for the most part a VPS is like setting your website on autopilot. The time may come down the line where I’ll need to upgrade to a powerful dedicated server (or a cloud server), but as for right now my needs don’t require it.